Guardians Of The Galaxy Vol. 2 is still two days away from wide release, but speculation about the next installment in James Gunn’s Marvel franchise has already begun. The MCU films are usually set in the years they’re released, but the second Guardians film has bucked that tradition, picking up just months after Vol. 1, which means it takes place in 2014. 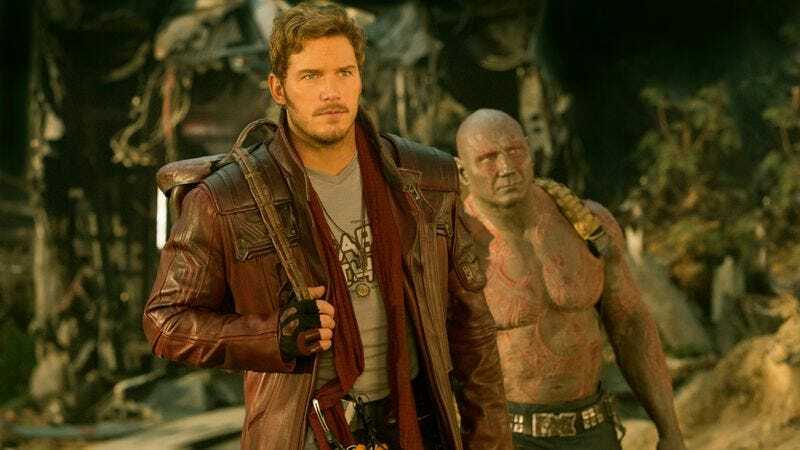 Now that a third installment’s been confirmed, fans are wondering how it will fit into the timeline, especially now that we know Star-Lord (Chris Pratt) and his crew are set to appear in Avengers: Infinity War. Vigilant tweeter that he is, Gunn has clarified just when Guardians Vol. 3’s will take place. Yes, this essentially means the third film will move forward four years, but it’s really not that big of a jump, considering they’ll have waged war (as in, alongside) the Avengers. But the present-day setting will mean seeing some Drake or Lorde make its way onto the next awesome set list.